The International Brotherhood of Teamsters has ratified a new five-year contract with UPS Inc. for the company’s estimated 255,000 drivers and other employees who handle small freight. Under the new agreement, a driver’s base salary would increase to $83,000 annually from the current $75,000. The agreement also creates a new class of “hybrid drivers” who work weekdays and weekends but whose pay would top out after five years at $34.79 an hour, or more than $72,000 a year. SHARE YOUR THOUGHTS: Talk about contract agreement on our Facebook page. 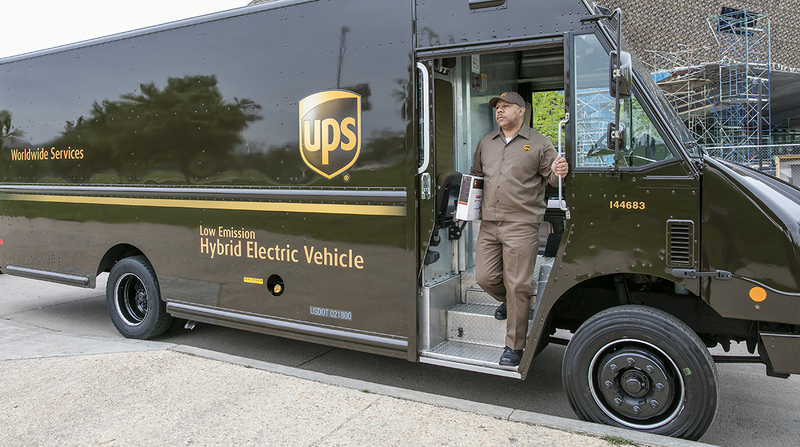 Adding these drivers addresses union concerns about overtime in the event UPS adds Sunday delivery to its current Monday-to-Saturday schedule. The carrier added Saturday service more than a year ago. The Teamsters UPS National Negotiating Committee has asked the company to return to the bargaining table to address a number of outstanding issues in the master agreement. While the majority of union members who voted were opposed to the agreement — the final tally favored rejection 50,248 to 42,356 — a clause in the union’s constitution stated that a two-thirds majority is required to reject a final offer. Only 44.3% of those eligible to vote participated, with 54.2% voting in opposition. Meanwhile, the fate of a five-year tentative contract agreement representing 11,600 UPS freight workers was rejected by union leadership by a 4,255 to 2,601 vote. The Teamsters said they plan to ask UPS to terminate the current contract extension and will request another round of negotiations. “UPS expects to meet with Teamster leadership in the near future to discuss the next steps regarding local and supplemental agreements and the UPS Freight National Master Agreement,” the company said. The freight loaders are members of a different bargaining unit than the drivers and small-package handlers.